Aluminum is one of the most recent metals to be used in industrial manufacturing processes with just over a hundred years of usage in industrial and commercial applications. However new though, aluminum shapes have a far longer service life than most metal extruded shapes and are therefore embraced. Aluminum Shapes – GSH Industries, Inc.
Standard aluminum shapes include beams, trim caps, rods, angles, bars and channels, all of which are available in a wide range of configurations and sizes. Aluminum extruded shapes are commonly formed from stock aluminum using three types of extrusion processes; each of these processes have their own benefits and drawbacks. 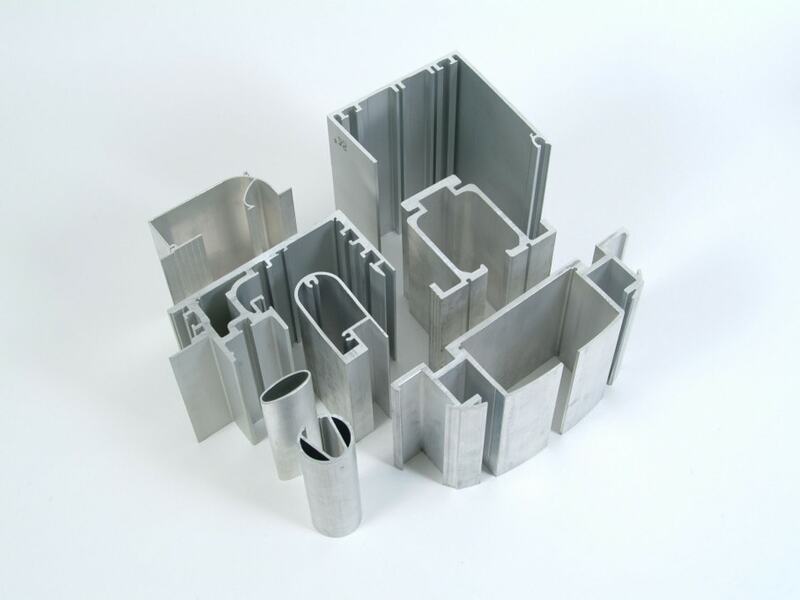 Extruded aluminum shapes are highly versatile and can be designed for specific applications such as fitness machines, wall siding, structural applications, car bumpers, window frames, electronic components, hardware joints and light building frames. Serving industries including construction, medical, office furniture, industrial manufacturing and transportation, aluminum extrusion shapes are lightweight and flexible. Aluminum extruded shapes are formed during the extrusion process, in which round aluminum stock called “billets” or “logs” are pressed by a ram through a die, which is a hollow profile that shapes the aluminum into a specific extruded shape as the billet is squeezed through. Extruded aluminum shapes can be made using three different types of extrusion process: cold extrusion, warm extrusion and hot extrusion. 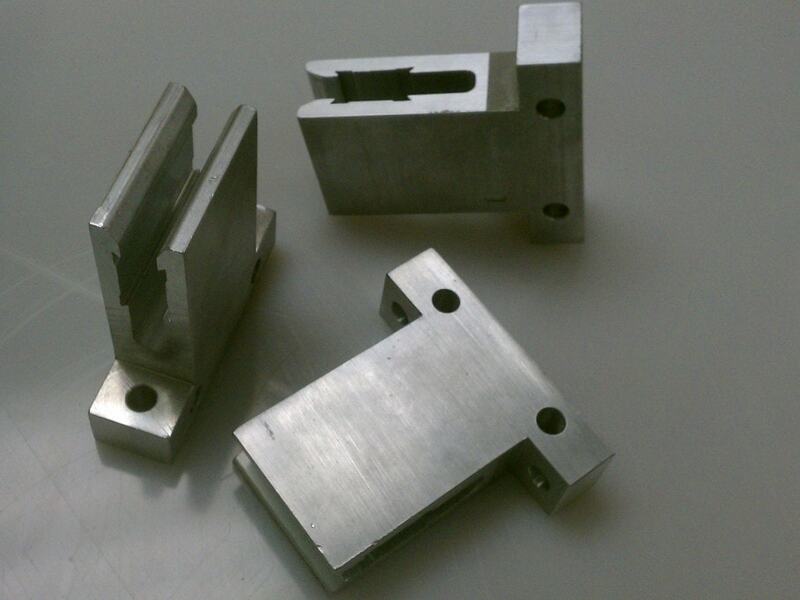 In cold extrusion, aluminum billet is pressed through the die at room temperature or near room temperature. Warm extrusion, or forging, is done on billets brought to temperature ranges between 800 and 1800 degrees F. Hot extrusions are performed on aluminum which has been fully plasticized by heat and is often performed in a vacuum to avoid oxidation. Aluminum can be extruded through the die using two different methods of extrusion: indirect extrusion and direct extrusion. Direct extrusion holds the die stationary while the ram forces the aluminum alloy through the die opening, while indirect extrusion holds the die stationary as the hollow ram moves into the stationary billet from one end, forcing the metal to flow through the die. After an aluminum extrusion shape has been extruded, it is straightened by a stretcher. Also, aluminum shapes can be considered “green” products because they are 100% recyclable and recycling aluminum requires only 20% the amount of energy used by acquiring virgin materials; this energy savings is converted into a significant cost savings. Aluminum Shapes Aluminum shapes are linear aluminum products highly valued in a wide spectrum of structural applications due to aluminum's high strength-to-weight ratio and the cost effectiveness of the metal extrusion process.